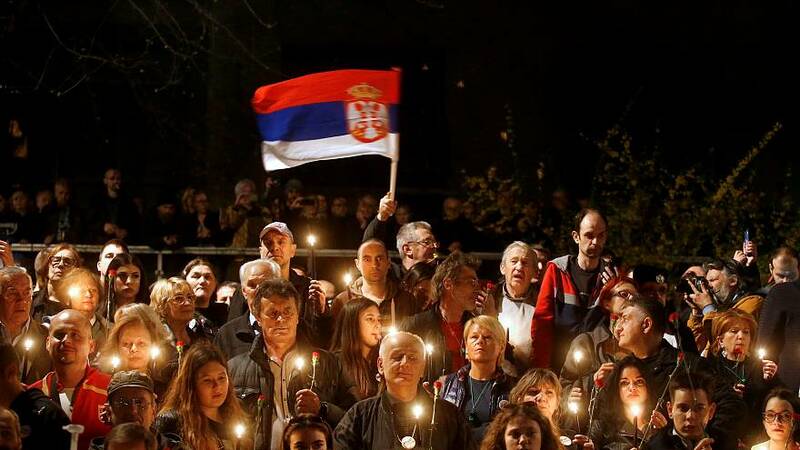 Thousands of people rallied in Belgrade on Saturday, as demonstrations against Serbian President Aleksandar Vuci and his government entered the third month. The ex-Yugoslav country has been at the centre of Balkan protests against entrenched populist leaders. Last weekend, rising tensions resulted in protesters breaking into Serbia’s state television building in Belgrade demanding media freedom and unbiased coverage. Vucic has referred to his opposition as "fascists, hooligans and thieves." This weekend demonstrators returned to the public broadcaster's headquarters in a more peaceful protest. Protests started after an opposition politician was beaten up in November. 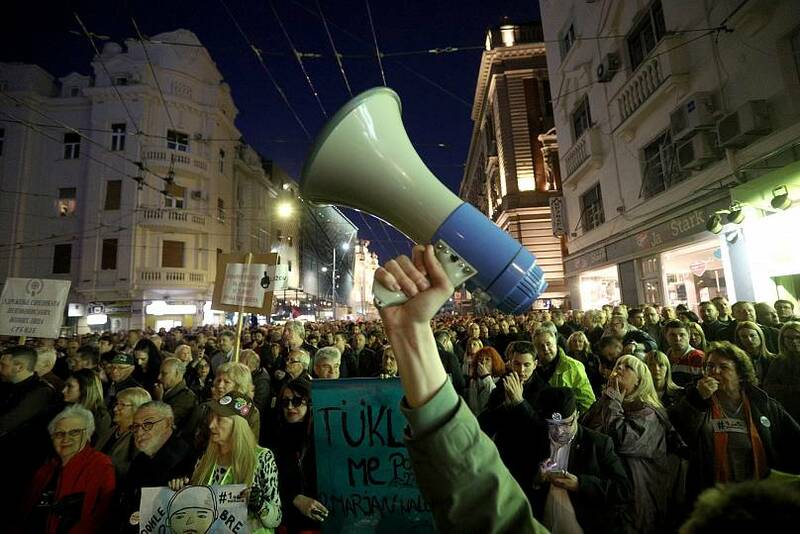 Demonstrators demand Vucic's and free elections. 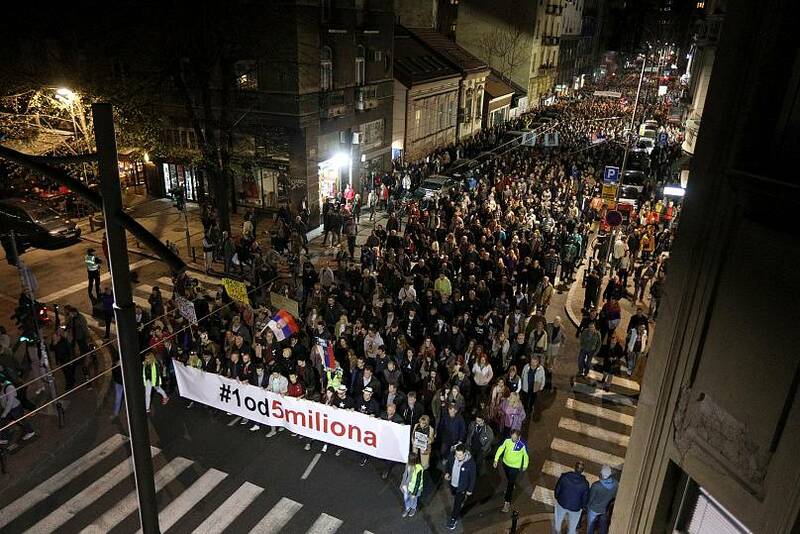 Some carried a banner reading "1 of 5 Million" after Vucic previously argued that he would not give in to criticism even if five million people objected. 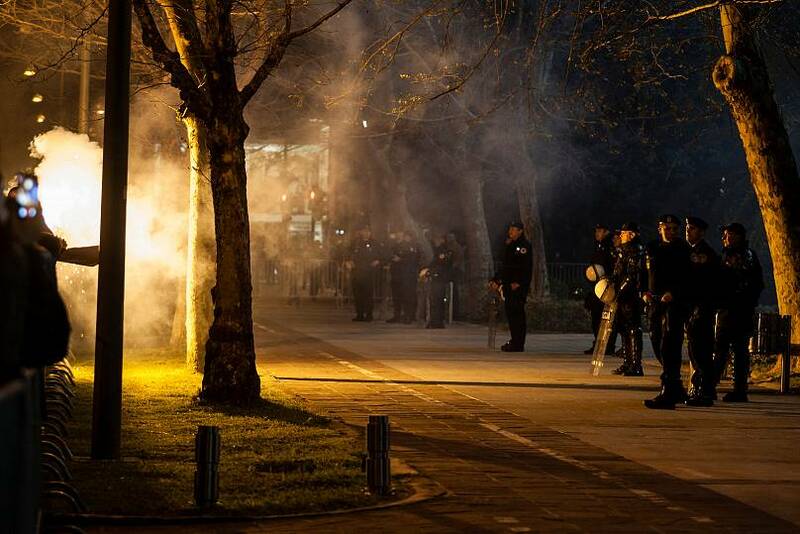 In Montenegro, another ex-Yugoslav country, protesters demanded the resignation of long-serving President Milo Đukanović, since he and his party have been ruling the country virtually unchallenged for three decades. Demonstrators lit flares outside government buildings and chanted "we are the state". 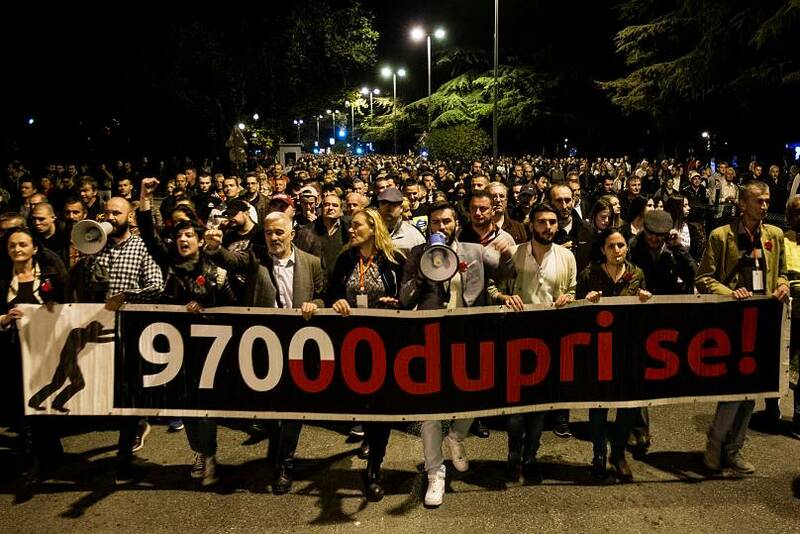 United opposition parties have been protesting in Montenegro for six weeks, following a scandal around alleged high-level corruption and murky business practices. The small Balkan country, with a population of around 620,000, is a NATO member and candidate for European Union membership but has not yet joined the bloc due to wide-spread corruption. 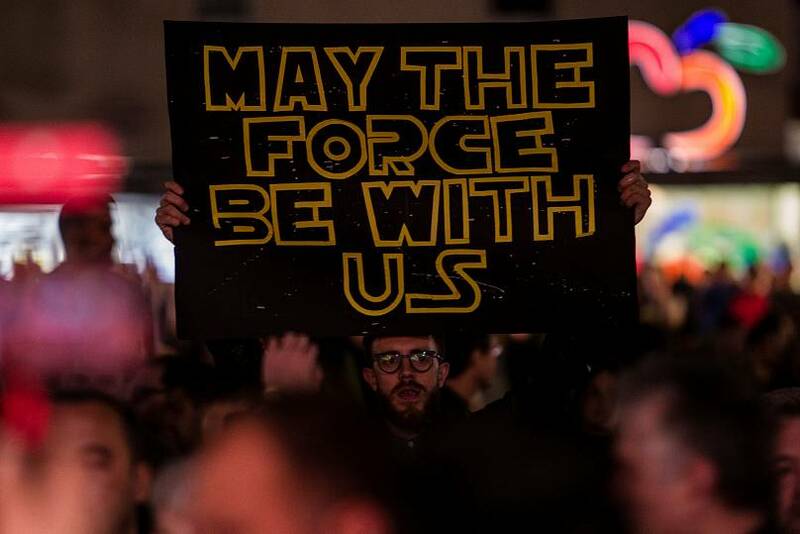 The rallies started after Dusko Knezevic, a former ally of Đukanović, accused him and the ruling Democratic Party of Socialists (DPS) of corruption involving murky financial deals. According to Reuters, both Đukanović and the DPS have denied the allegations.